The first of our Tugg screenings have been scheduled for Pasadena, CA, in December and January. Because these events have a pre-sale threshold in order to book the theater, please buy your tickets as soon as possible. For information on how the Tugg screenings work, please visit our Host a Screening page. 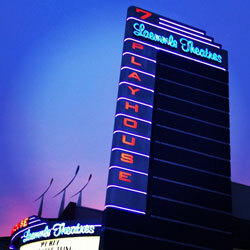 Both the screenings take place at the Laemmle Playhouse 7. For information and tickets, please visit the GO PUBLIC page on Tugg. For a complete list of upcoming screenings arose the country, see our schedule. Laemmle’s Playhouse 7, 673 East Colorado Blvd. Tickets for this event go on sale Dec. 19, 12:00am.